Nintendo Co. dropped in Tokyo as the debut of Super Mario run was met by lukewarm reviews. The stock tumbled 4.4 percent as of 10:36 a.m. on Monday, bringing its losses since the game’s debut last week to 8.4 percent. 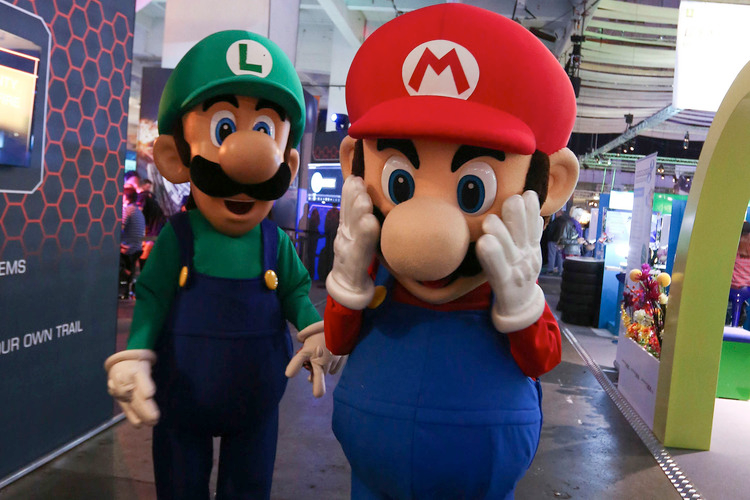 Nintendo’s partner DeNA Co., which helped with the game’s development, has dropped 12.4 percent in the same period. The title, which for now is only available for Apple Inc. devices, had nearly 50,000 reviews in the U.S. App Store, with an average rating of two and a half stars out of five. That’s among the lowest for apps at the top of download rankings and below other popular smartphone games like Clash Royale or Candy Crush Saga. Nintendo has been criticized for the cost of the game, which is free to download and play the first three levels but costs $10 for the full version.